Why would one start practicing martial arts? There can be many reasons, more or less obvious, e.g. the need for physical exercise or weight loss, a low self-esteem, acquiring self-defense skills, the need for socializing, changing one’s lifestyle and even dealing with loneliness. According to a research, following a separation or divorce, 30% of people are looking for a hobby or a training group. However, regardless of the initial reason which had us start practicing martial arts, we must seek the real reason which led us there while in our path as martial arts practitioners. Perhaps, is there something in our lives which makes us feel unfulfilled? Are we trying to find the meaning of our everyday life? Are we looking for an answer to something deeper? An answer we haven’t found through other ways we’ve tried so far? In today’s world, where everything moves in a pace we cannot keep up with, where everything is done in an offhand way or without any actual substance, in the name of “time is insufficient” or “time is money”, people must once more dedicate their attention on things thus, at the same time, give value in anything that interests them. In order for martial arts to become part of our lives, the most valuable of today’s goods is required: time. Martial arts are not just a form of exercise like going to the gym, where one can go even just before summer vacations or at the end of the holidays, drenched in guilt for having eaten a bit more than necessary. When it comes to martial arts, besides all of us who have devoted our lives to them, the practitioners must dedicate time as well as a significant amount of attention in order to obtain what they have to offer. Contrary to mere physical exercise, martial arts offer the practitioner both physical and spiritual development. I once read in a book that “no one is in a position of knowing who they will become when following a spiritual path”, which is true because while on the path, one ceases searching around them and starts looking inward. In martial arts, at first, we learn to work with others both as units and as a team and to work together through this procedure: have you ever noticed that in Japanese arts like Karate, Aikido, Judo, Kendo etc., we always practice in pairs contrary to many Chinese martial arts where they practice individually executed kata? As time passes and after we grow accustomed to it, there comes a moment when we are going to have to look inside and find what it is we are seeking in the art we practice and how is this process changing our very existence. 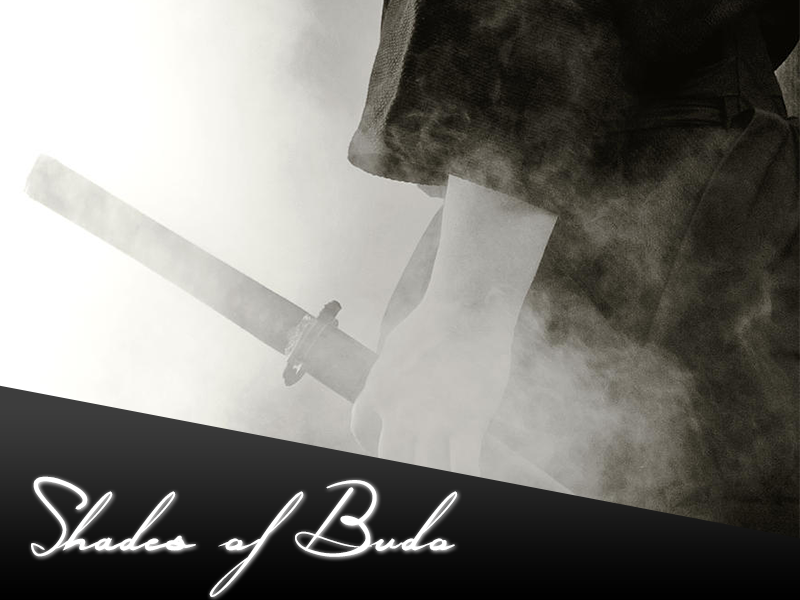 Budo, the path of the warrior, in its first stages, tends to instantly reveal our character through the learning process, which requires time and dedication and can make our life difficult at times. In case one lacks patience, is competitive, selfish or not dutiful, these traits will soon reveal themselves; but if we overcome this stage which is the most painstaking of all, and by this I mean facing our very own weakness, then it is certain that through training we will forge our character and meet a version of ourselves which many of us would never had imagined existed beneath the surface. Unfortunately though many of us do not wish to obtain the part which is the most valuable when practicing martial arts: the part that shows us what we are really made of (which we can definitely change in case we don’t like what we see). Many people prefer to scratch but the surface, to focus on technique, the belt and victory, something which eventually may be of interest to no other than them. Have you ever considered why would it be of any importance for someone who is not acquainted to me, or for society at large, to know whether I have been practicing Aikido for 20 years, whether I have 4 Dan and execute the techniques well enough in an art form they don’t even know what it is about? 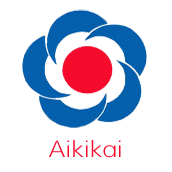 What might possibly be of interest is that having practiced Aikido for 20 years, one becomes better on a personal as well as on a social level; more prudent and patient, less selfish or arrogant, while through the strength one gets one respects anything that can be protected (and acts accordingly when possible) and learns to be cooperative instead of being competitive. Aren’t those traits what really changes the world around us? Do I change the world by being stronger or better than someone else? Of course not! I am changing the world when I offer help to those next to me, when my character and virtues also help others besides myself. A to-the-point story I once read about Miyamoto Musashi goes as follows: once, he went to visit an old friend of his at the monastery where the latter was living as a monk. After they met, his friend invited him to go to the forest and meditate with him. As they sat close to each other in meditation, a snake appeared nearby. The snake approached the monk who was closer to it and passed over his legs, as if he wasn’t even there, and continued its course towards Musashi. 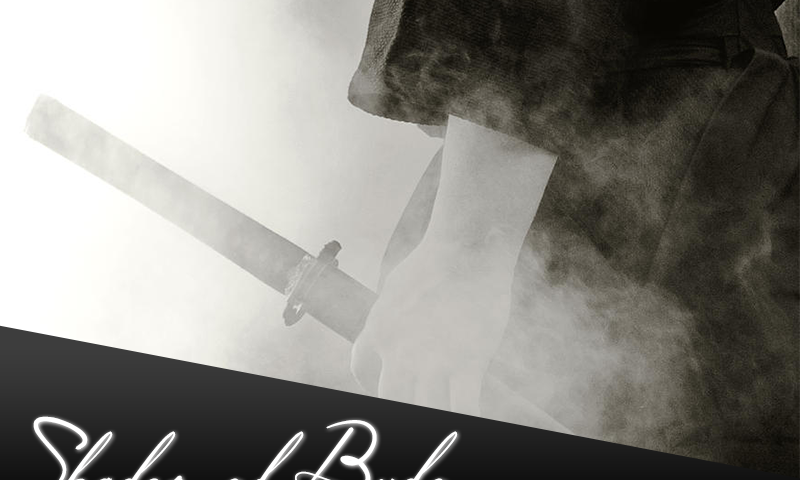 Hearing the sound the snake made, Musashi opened his eyes, looked at it and readied himself to draw his sword and cut it. At that moment, the snake stopped heading towards him and quickly altered its course. Once they completed their meditation, they got up and as they walked back the monk realized that there was something bothering Musashi. Having in mind what had happened, he asked: “Is there anything you wish to tell me”? Musashi replied: “Yes, I am sad because I came to realize that everything I tried to conquer was in vain. The only thing I wanted all those years was to become the greatest swordsman in Japan, undisputed and famous all over the country. Now I realized that I’ve become so intimidating that even a snake won’t approach me. This snake that passed over you without even noticing your presence given that you had become one with Nature and the world around you, changed its direction upon approaching me because of my aggressive force. In reality, all of my strength is useless if no living creature wants to be close to me anymore”. The monk smiled because he understood that Musashi had perceived the real nature of things and would henceforth change his life, as it so happened. Having Musashi’s story in mind as an example it would be best not to need years to pass by in order to understand something as obvious; through our course in the martial arts field, we should seek that which is good not only for ourselves but for others as well. We should find a way, through what we do, to bring others to the martial arts, we should be an example to others and not oppose them by standing in their way. If years have passed since you started practicing martial arts and still, nothing has changed in your personal life or your character, but only in your physique and the belt you wear around your waist, then you are probably not on the right path. It is of course never too late for someone to change but this requires changing one’s perspective and even one’s teacher. A teacher can be someone that can show you the way but you alone will decide if you want to find your own path towards a better self. Address: 11, Toussa Botsari str.